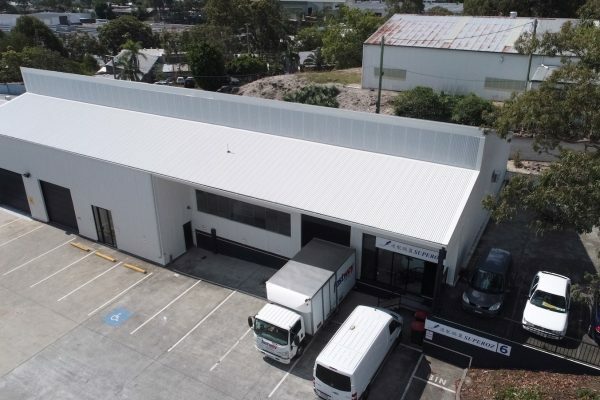 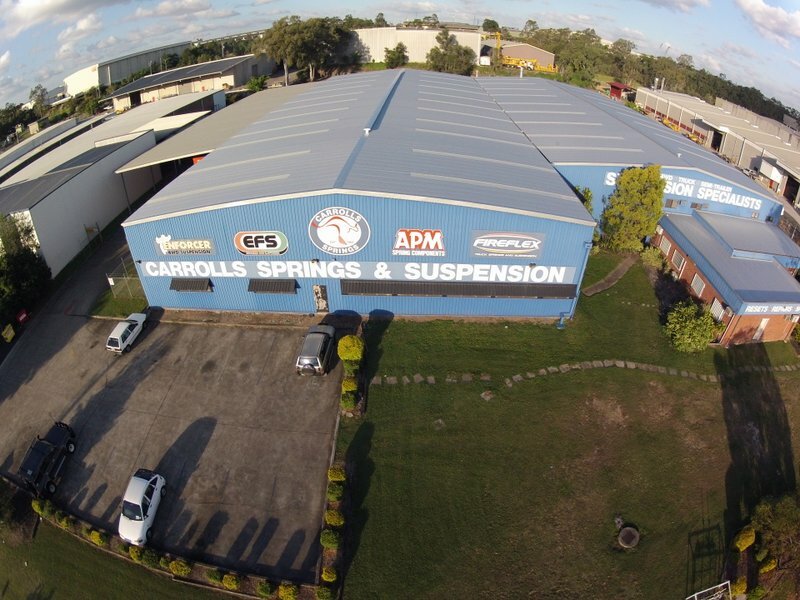 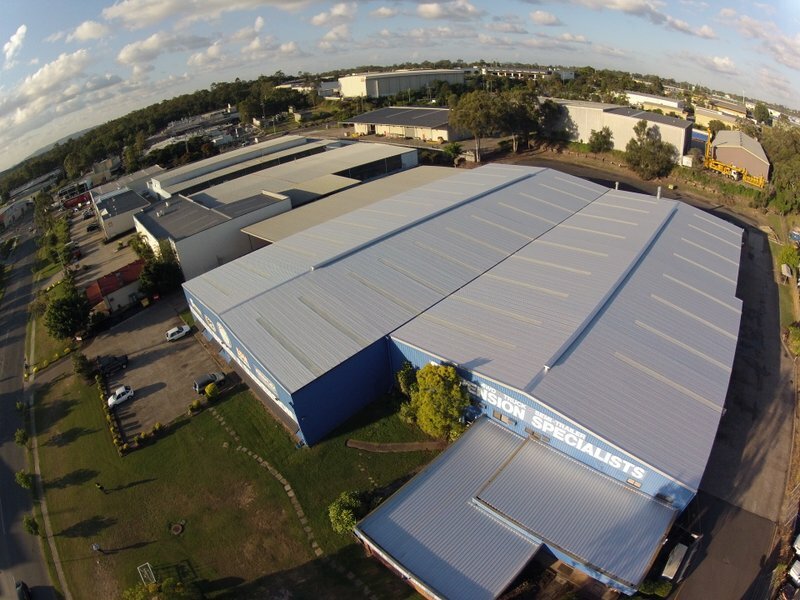 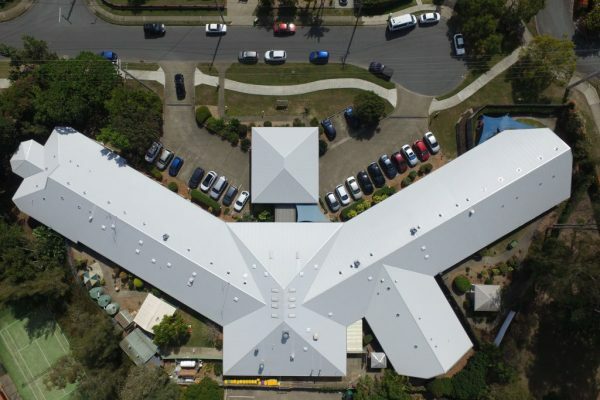 In early 2013 a full commercial re-roof was completed at this property in the Wacol industrial area. 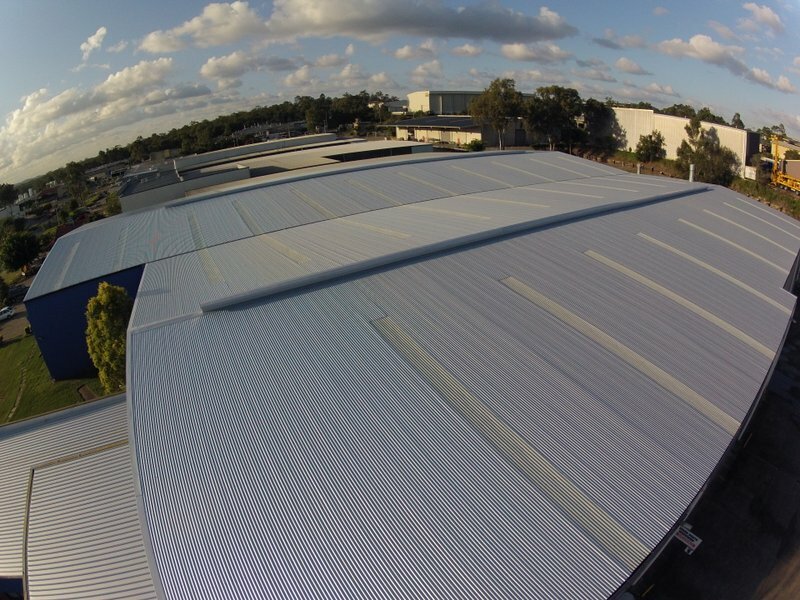 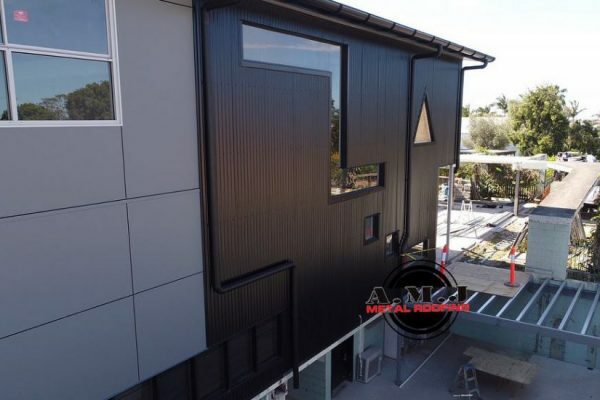 Nearly 2000 sq/m of metal roof sheeting was replaced to achieve this flawless renovation to this warehouse.  The skylight sheets were an excellent addition to achieve some extra light in the darker places of the building!